Kari Laasonen established the Computational Chemistry research group in 2010, when he was appointed the professor of Physical Chemistry. Before moving to Aalto University, he held the same professor position at the University of Oulu between 1996 and 2010. 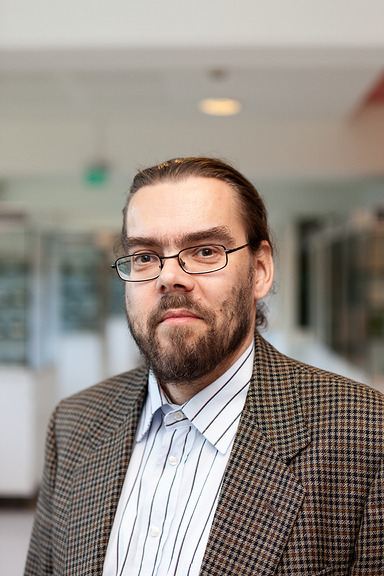 Kari Laasonen has a strong background in both physical chemistry and theoretical physics. He received his doctoral degree in theoretical physics at the University of Helsinki, but later he was also awarded the degree of docent in physical chemistry. After graduating, Kari Laasonen spent many years abroad visiting world-renowned research groups. Notable highlights include Prof. Michele Parrinello's group at the IBM Research Laboratory in Switzerland, and Prof. Michael Klein's group at the University of Pennsylvania in the United States.